An acclaimed investigative journalist explores ethical hacking and presents a reader-friendly, informative guide to everything there is to know about entering the field of cybersecurity. It’s impossible to ignore the critical role cybersecurity plays within our society, politics, and the global order. 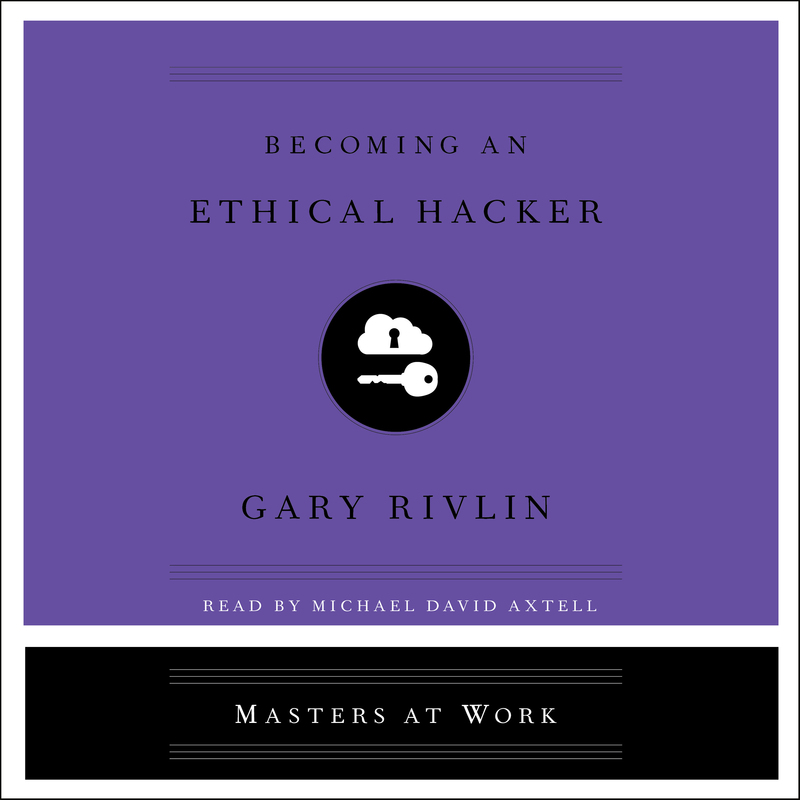 In Becoming an Ethical Hacker, investigative reporter Gary Rivlin offers an easy-to-digest primer on what white hat hacking is, how it began, and where it’s going, while providing vivid case studies illustrating how to become one of these “white hats” who specializes in ensuring the security of an organization’s information systems. He shows how companies pay these specialists to break into their protected systems and networks to test and assess their security. Readers will learn how these white hats use their skills to improve security by exposing vulnerabilities before malicious hackers can detect and exploit them. Weaving practical how-to advice with inspiring case studies, Rivlin provides concrete, practical steps anyone can take to pursue a career in the growing field of cybersecurity. Gary Rivlin is a Pulitzer Prize-winning investigative reporter and the author of five books, including Katrina: After the Flood. His work has appeared in The New York Times Magazine, Mother Jones, GQ, and Wired, among other publications. 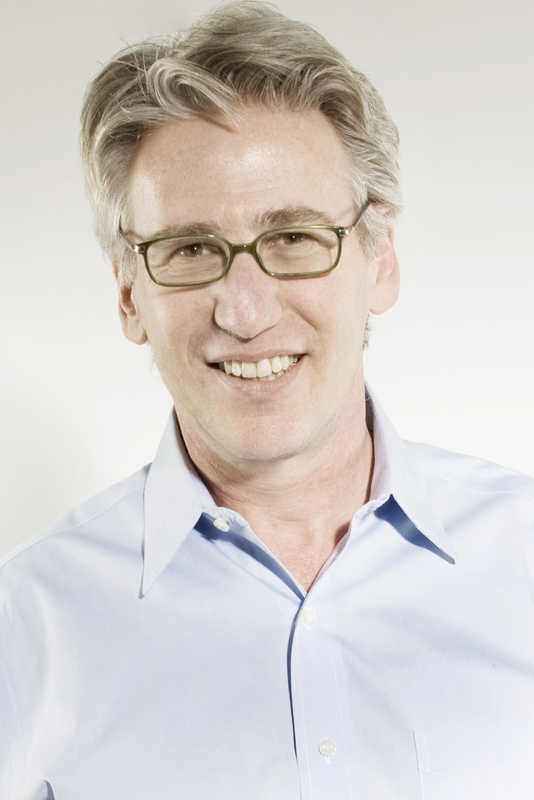 He is a two-time Gerald Loeb Award winner and former reporter for the New York Times. He lives in New York with his wife, theater director Daisy Walker, and two sons.